Shih Tzu dogs are, in my opinion, the most interesting and appealing breed of dog. Their unique history has resulted in intelligent, special companions, capable of understanding dozens of human expressions and even recognizing and responding to their owners' moods. They don't shed, and Shih Tzu are the only small dogs that rarely bark. Shih Tzu (pronounced Sheed Zoo) are small but sturdy, compact dogs with heavy coats in many varieties of colors. They are extremely playful, even as adults. Each dog will exhibit a unique personality and establish its own method of communicating its needs and desires. Beginning as puppies, these dogs study their owner and quickly learn numerous verbal expressions such as "go for a ride in the car", "ready to go outside" and even "I need you to pee-pee". They easily learn family members' names and will consider themselves true members of the family. While there are many positive attributes to the Shih Tzu breed, naturally there are also some drawbacks. Shih Tzu aren't the dogs for people not prepared to spend time with their dogs. They have been bred for hundreds of years explicitly to be human companions. They will not be happy if left alone all or even most of the time. Also, while Shih Tzu don't shed, their hair will grow just like a human's hair (as opposed to most dogs having fur), and will get dirty and matted if not properly maintained. As puppies, their hair typically doesn't mat, but as adults they need baths every few weeks, and either regular haircuts or routine brushing and combing. 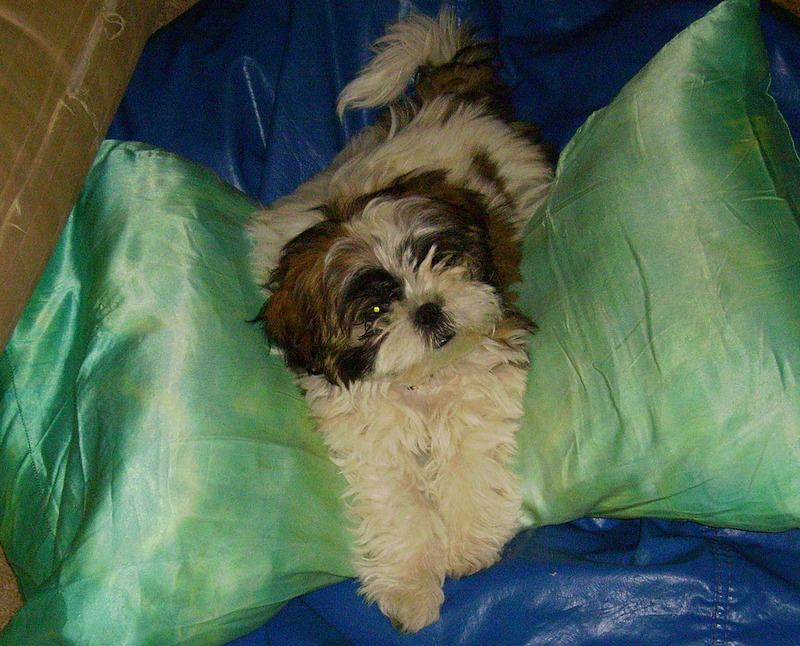 And finally, Shih Tzu can be independent and sometimes stubborn dogs. Like any dog, they are easily trained to obey their masters. But without that training, they often interpret owners' commands as mere suggestions. Anyone considering purchasing a Shih Tzu should consider what characteristics they want in a dog and whether these special dogs are compatible with those desired characteristics. While Shih Tzu may not be appropriate if you want a watch dog that will happily stay outside, they are ideal if you want a small buddy that sleeps at your feet and will try and make you feel happier at the end of a tough day. These characteristics are the result of a long and fascinating history, summarized below. While the origin of this breed is uncertain and debated, some believe the breed originated in Tibet and, from there, was introduced to China, perhaps as a gift from the Dalai Lama to the Chinese emperor. 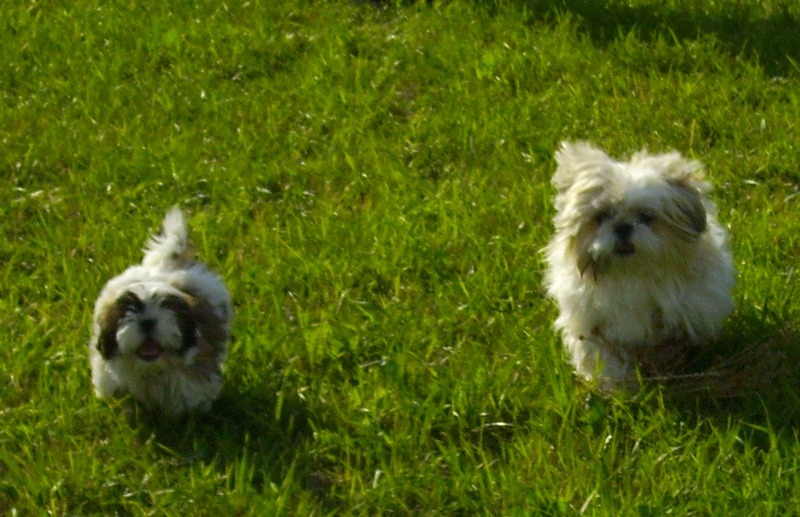 Shih Tzu and the Tibetan breed Lhasa Apsos share similar characteristics. Shih Tzu (which roughly translates to mean "lion dog") were bred for centuries in China. Prior to the Chinese communist revolution, Shih Tzu were carefully bred by palace eunuchs to be companions for emperors and their families. They were bred to be loving, mellow companions that would not yap constantly and would be outwardly friendly and gentle towards everyone. During the communist revolution in China, the Shih Tzu was almost completely lost as a distinct breed. Because of their long time association with the Chinese aristocracy, revolutionaries ordered these symbols of the past destroyed. A few British visitors to China were able to salvage fourteen Shih Tzu, from which all of today's special dogs are descendent. The American Kennel Club (AKC) admitted Shih Tzu to the miscellaneous class in 1955, but there was some confusion due to cross breeding Shih Tzu with Lhasa Apsos. The breed was officially recognized by the AKC in 1969. Today Shih Tzu are one of the most popular breeds in the world, and is consistently ranked in the top ten popular breeds in the U.S.
To learn more about Shih Tzu, please see The Shih Tzu (2006) by Deborah Wood, published by T.F.H. 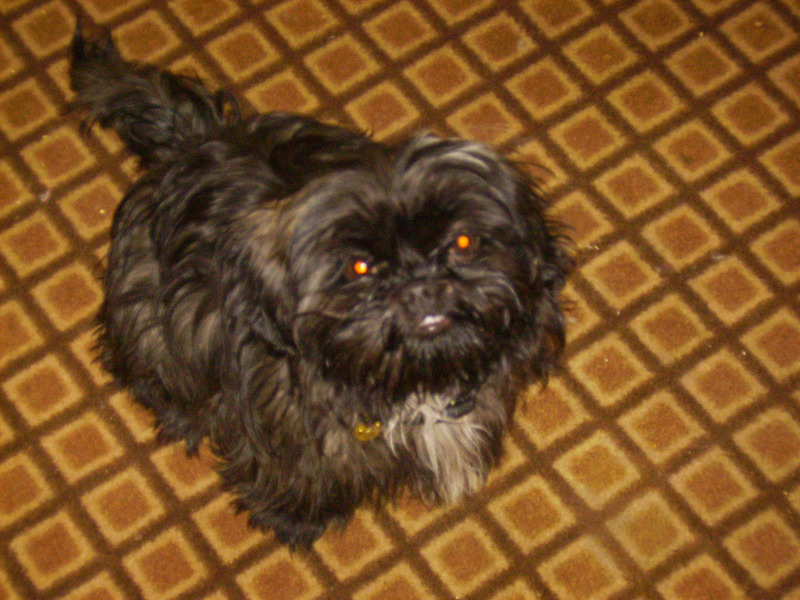 Publications, Inc. Information regarding Shih Tzu colors can be found at The American Shih Tzu Club. Also see AKC.org for more information. 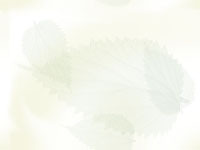 See dog.com for additional breed information and for pet merchandise. For pet portraits, visit www.norrellphotography.com. Copyright (2008) for all photos and text.